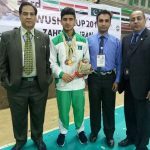 In the third international Wushu Kung-Fu Cup, Pakistani players performed at their best and won Gold, Silver and Bronze medal in different categories. 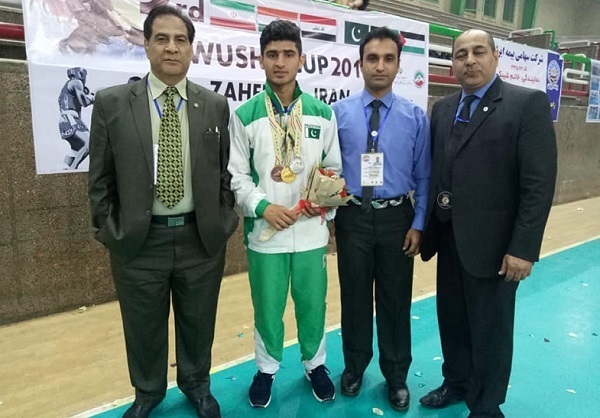 The tournament held in Iran from 1st to 4th March, where Pakistani player Amanat Ali won one Gold medal in Gunshu, Stick. 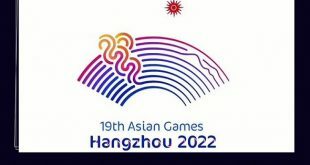 one silver medal in Daoshu, Sword and one Bronze medal in long range boxing. 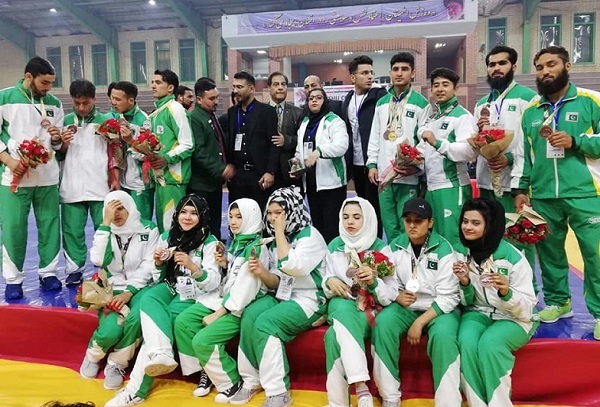 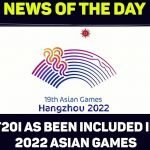 While other male and female participant won four silver and sixteen bronze medal in fight and Taolu floor performance.